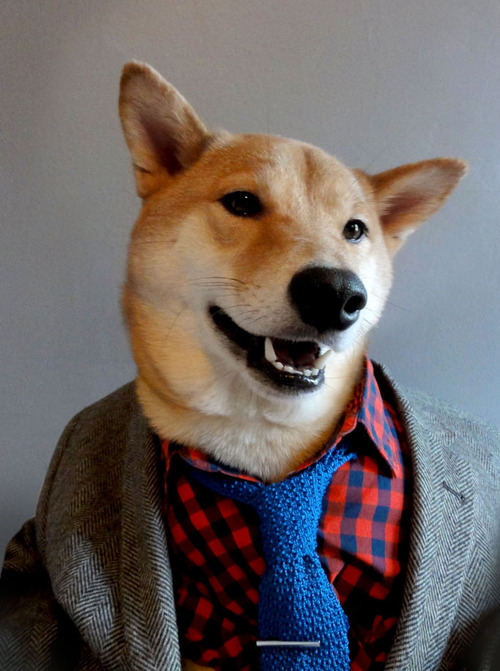 A three year old shiba inu living in NYC with a panache for all things style isn't my idea of a great foray into menswear, but the attention to detail and sleek execution make this a blog worth following. The dog is cute as expected, but the menswear advice is genuinely worth heeding, right down to the tie bar and boot selection. The headline might read, 'Man's Best Friend Outdresses Man'.